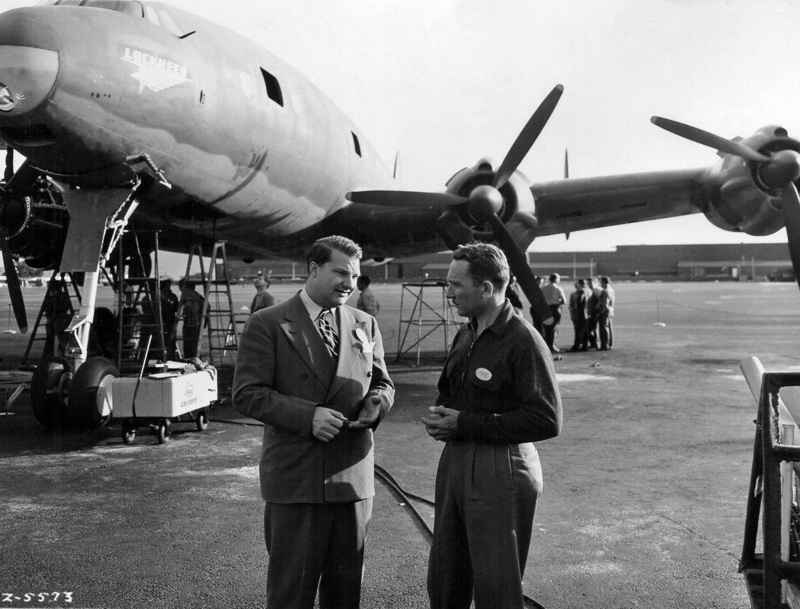 A big part of Burbank history was the presence of Lockheed as a major aerospace manufacturer. From before WWII and in to the 1980’s, the company had a large presence in Burbank. At its peak, in 1943, Lockheed employed around 94,000 people. Part of the property occupied by Lockheed is the current home of the Empire Center, a retail hub. The large signs locating that center have various airplanes gracing their tops. Younger people may not know why that theme for the signs came about. Consider it an acknowledgment of the Lockheed history. Today, Burbank is home to major entertainment studios and hundreds of other businesses that are part of the media industry. While there are still some smaller aerospace companies here, that industry is largely gone. During WWII, the then "relatively new” entertainment industry and Lockheed were connected by a very vital project. Lockheed and other companies in the area were a big part of the wartime effort to supply the planes needed to fight the war. 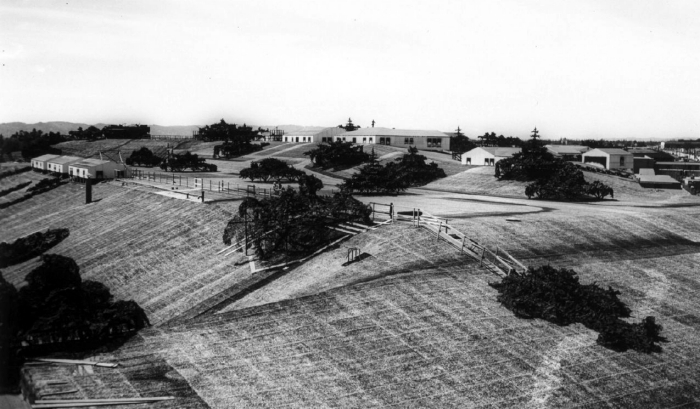 In February of 1942, a Japanese submarine fired upon an oil facility in nearby Santa Barbara. Concerned that the enemy could enact further attacks on the West Coast and endanger the manufacturing of military hardware, the Army Corps of Engineers took action. 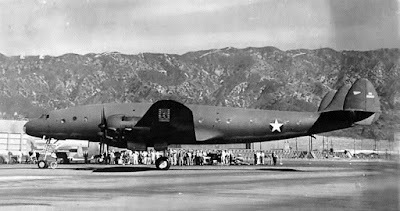 The goal was to protect Lockheed from being located and attacked. The “bright idea” was to camouflage the facility so it would not be visible from the air and subject to attack. To accomplish this, set dressers, painters and artists from the local studios were hired to create coverings that would show a rural landscape of trees, fields, farm houses and other imagery. Imagine a massive manufacturing facility covered by canopies with rural scenery painted on top, complete with the placement of small farm buildings and trees to create a full three dimensional appearance. That is exactly what occurred. From the air, there was no visible evidence of a wartime manufacturing facility. Someone in a plane flying a few thousand feet above would essentially see rural farmland, of no interest to an enemy wanted to attack production facilities. So, we have the economic engine of Burbank from decades ago being assisted by the world of entertainment, which is of course a major part of the business base in the Burbank of today. Interesting convergence, isn’t it?